Infra-red thermography (Infra-Red Scanning) is important for preventative maintenance purposes. The camera has the ability to accurately measure temperature. This characteristic of the camera allows visual images of hot spots caused by loose connections, overloaded circuits and motors. It is recommended to scan all distribution boards, motors and substation equipment on an annual basis. Cold rooms are scanned to reduce energy consumption by identifying the area where cold air escapes. 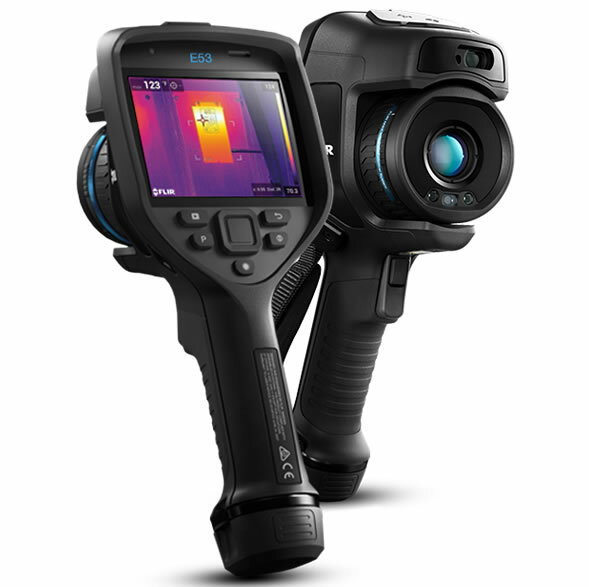 Infra-red thermography reporting in colour with possible fault conditions, photographs including heat/temperature differential images and recommendations with category ratings.